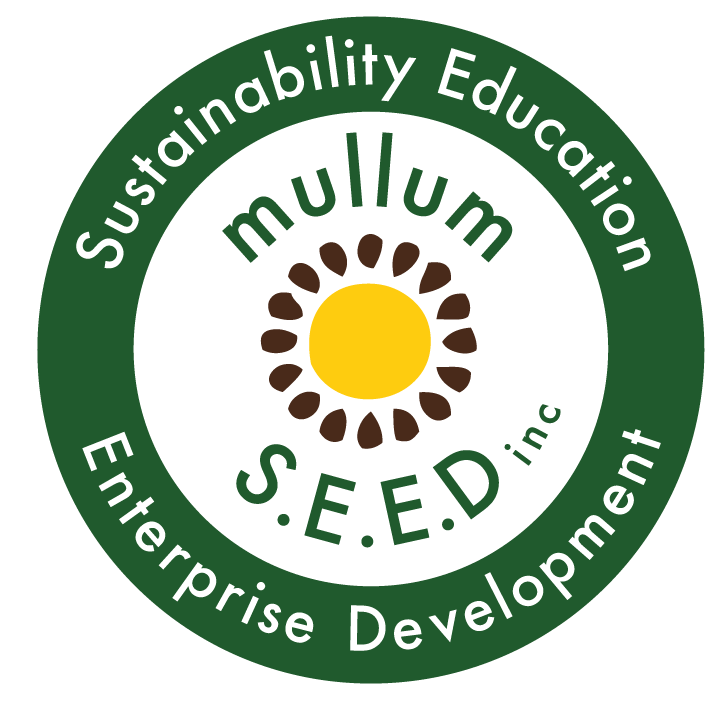 COREM | Renew Fest & REPOWER - Mullum S.E.E.D. Inc.
We are excited to announce the dates for next year’s RENEW festival which will take place May 19-20th. We are launching the REPOWER streets project along with ZEB and Enova. COREM now has four solar PV projects up and running! They are listed below and together produce about 48,000 kWh of renewable electricity annually, avoiding the production of about 34.6 tonnes of greenhouse gases every year! For more information on these and other projects please visit our website at www.corem.org.au. Please sign up to our mailing list to stay in touch and get involved!